Vltor recently introduced several products to the SCAR rifle market, and addressed many of the shortcomings the factory rifle is known for. The buttstock on the standard SCAR, for instance, lacks storage and has been known to rattle during use. The buttpad also leaves something to be desired, with the non sloping angle and hard rubber buttpad. 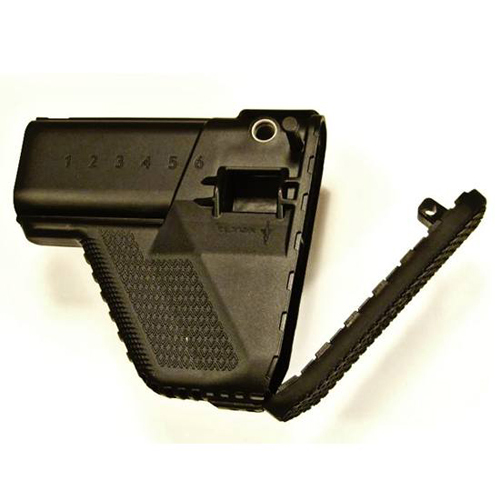 Sling mounting options are also somewhat limited with the factory buttstock. 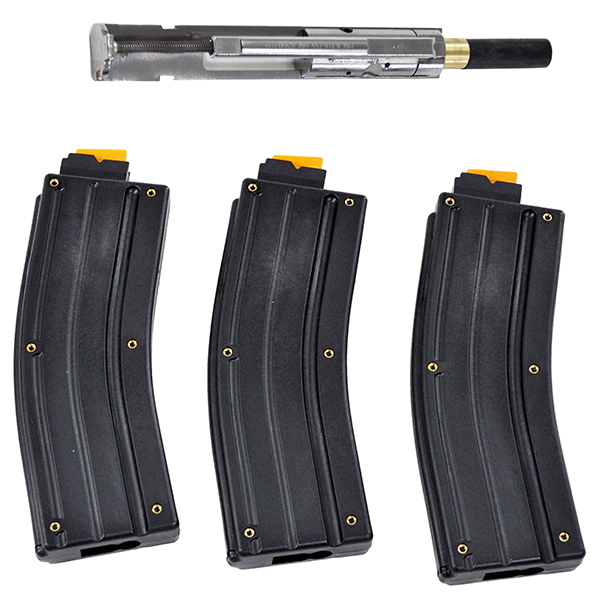 This replacement module for the FN SCAR incorporates the same battle-proven enhancements from the VLTOR modstocks. The buttpad has been re-shaped to include a negative pitch for a more natural transition to the ready position. Storage space has been added behind the buttpad with built-in cleaning rod retention spaces, and sufficient room for batteries, additional cleaning supplies, or spare parts. 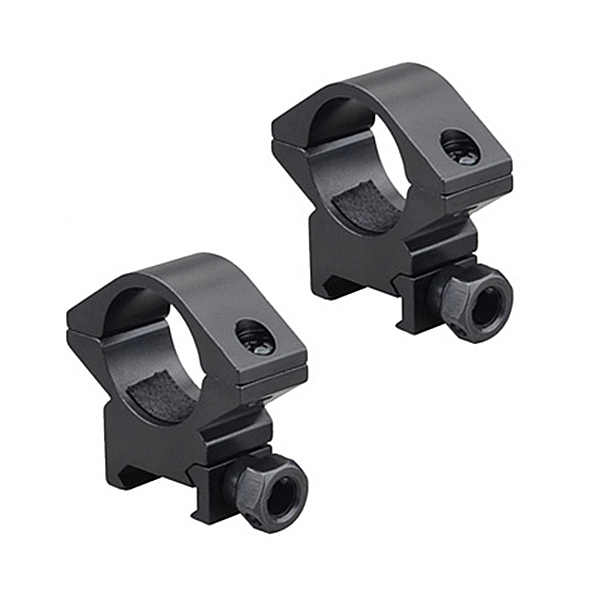 QD sling swivel sockets have been added in the upper-rear portion of the stock, and a metal reinforcement plate has been added for greater impact resistance. 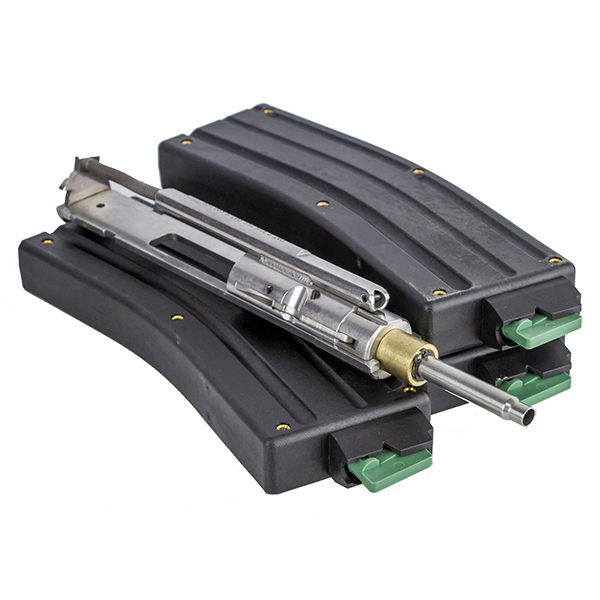 Provided as an upgrade to the OE SCAR buttstock, the adjustment mechanism remains unmodified and retains the same method of operation. 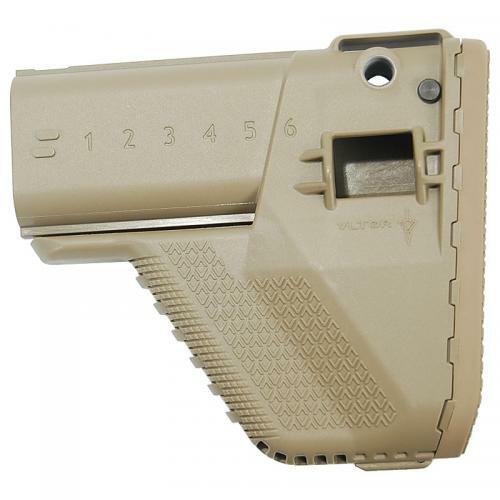 Side-fold functionality remains unchanged and sufficient clearance remains for firing while folded.